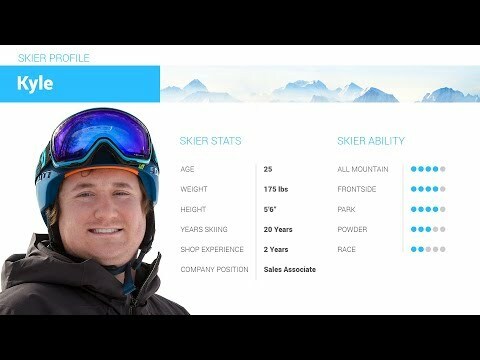 2019 Atomic Vantage 90 TI Ski Review by Adam. 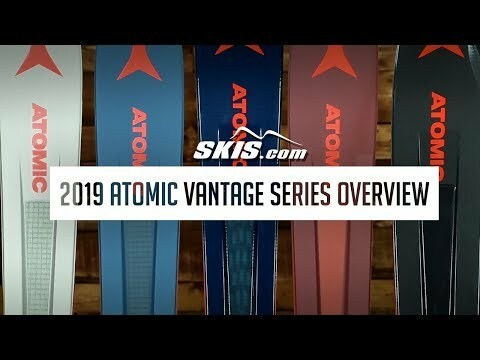 2019 Atomic Vantage 90 TI Ski Review by Thom . Q: I have the 2018 version 90cti and absolutely love the ski. No other ski transitions so well from soft to hard, tracked out double black to craving on groomers. Now I hear the new version feels slightly different, not as lively, (less camber?). anybody ski'd both versions? I can't find them as demos at my resort. A: I have spend extensive time on both skis. I would argue that the new version is better across all snow packs with the updated shape and is less fatiguing due to the significant weight reduction. Where it isn't quite as good at the previous model is the on trail carving, but this is intentional to improve it everywhere else. 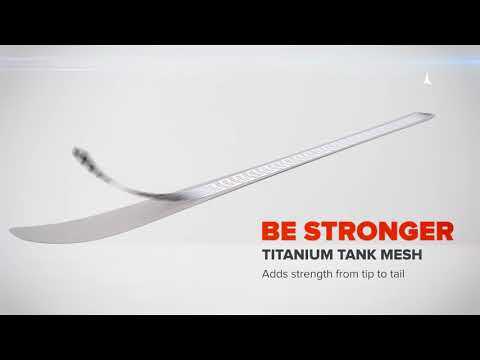 With slightly more taper in the tip and tail it does not initiate quite a quickly, but it still has great edge hold and charges once it is on edge. This could be perceived as less lively on groomers, but only slightly, but makes for a better ski all around. Q: I am 6'1” and 200 pounds. 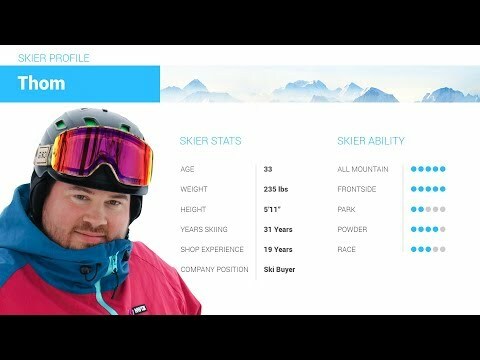 Aggressive advanced skier looking to carve on piste 80% of the time. Crud and glades 20%. Would the 184 make sense here? Presuming the 176 isn't what I want. A: This ski is a great option for the conditions you spend your time skiing. At your weight and height the 184 would be the ideal length. In general for this type of ski you would want to aim in the 182-186cm range. Q: Just got a new pair to try out before the end of the season. Not had them mounted yet as the skis look very flat with no camber beyond 2-3mm showing when put together. That does not feel right to me. Is this normal? I also expected to see more rocker. 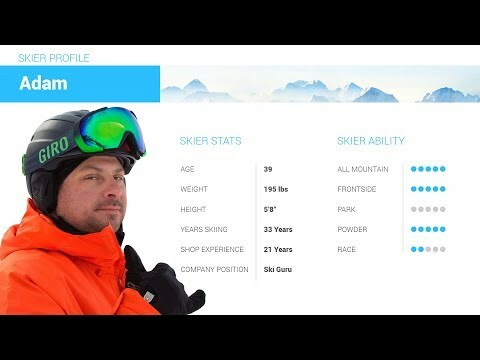 A: That should be the correct profile for this ski. These are geared more towards hard packed and groomed snow performance so there is a lower rocker profile to help with more immediate turn engagement, combined with a mild camber pocket.